The squares are larger than the with standard Filofax version, which suits me. If it suits you too, then you're in luck. Love both of these (the lined paper, too). 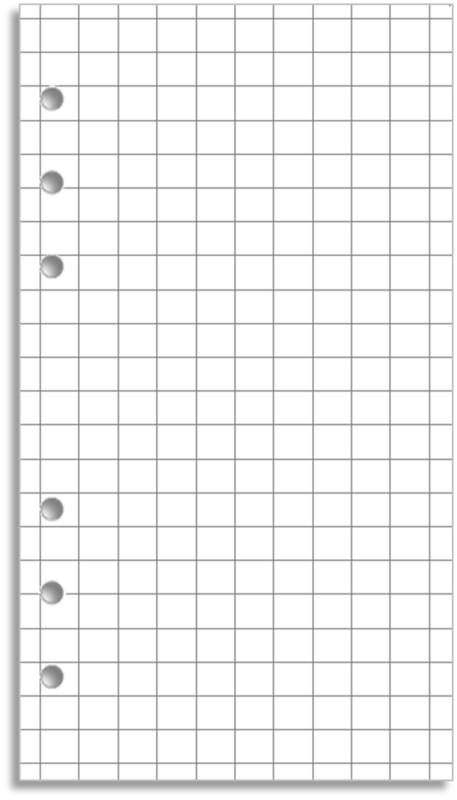 My printer has a function to print certain kinds of paper - quadrille being one option - which works well for filofax inserts. So it's also worth checking if your printer has any built-in functionality too. 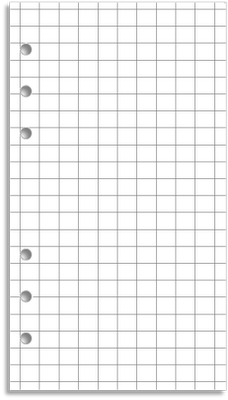 Ray, this is so timely, I was just about purchase some grid paper for my personal FF. Thank you!